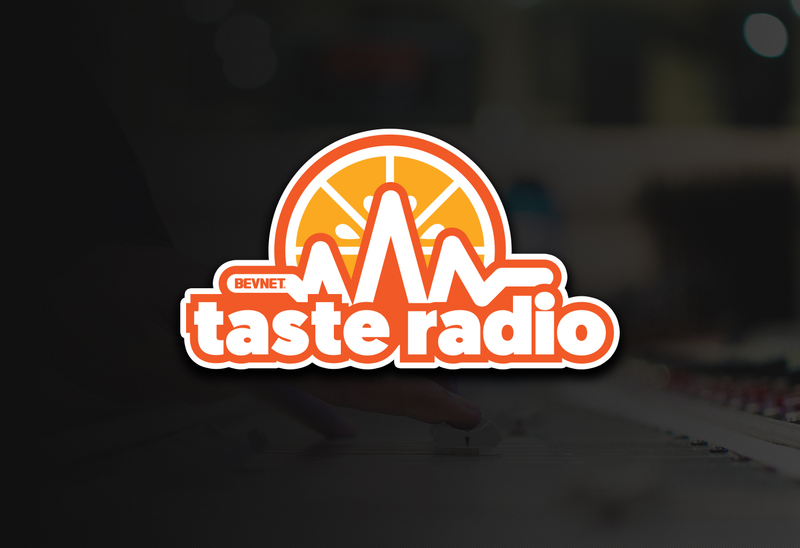 BevNET’s Taste Radio podcast explores beverage, food and beer with the industries’ leaders, innovators and rising stars. 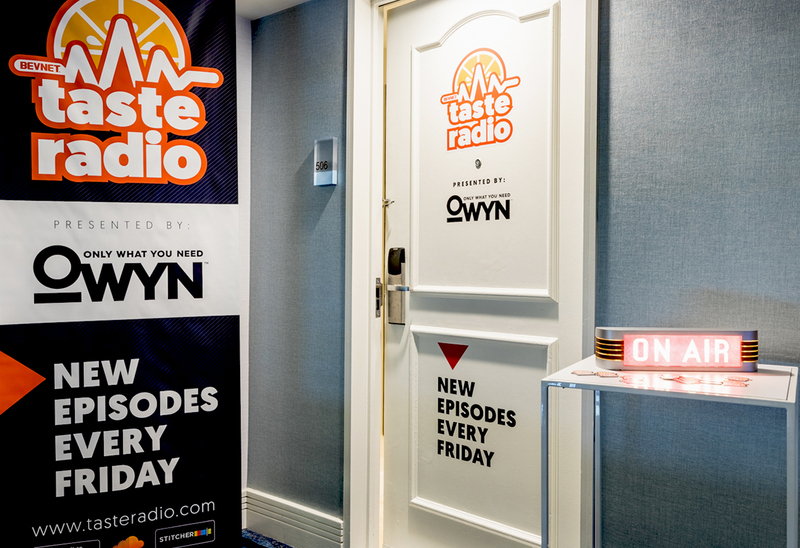 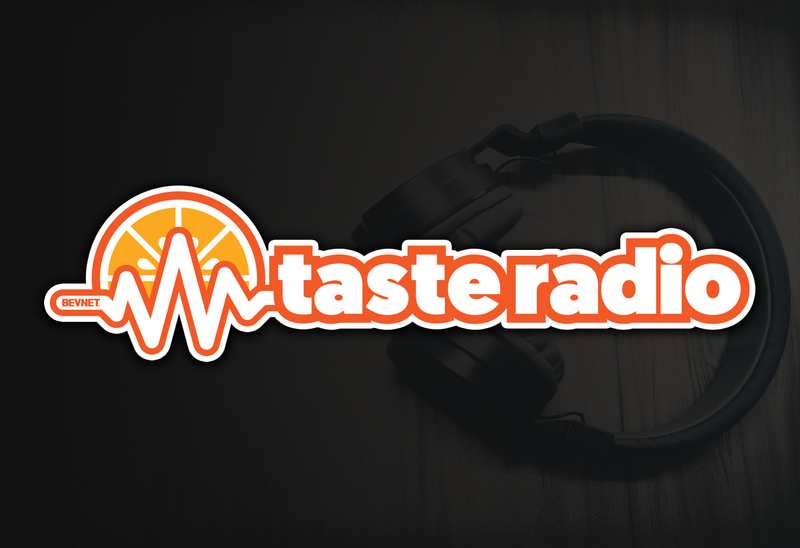 The Taste Radio audience is filled with fledgling and established brands. 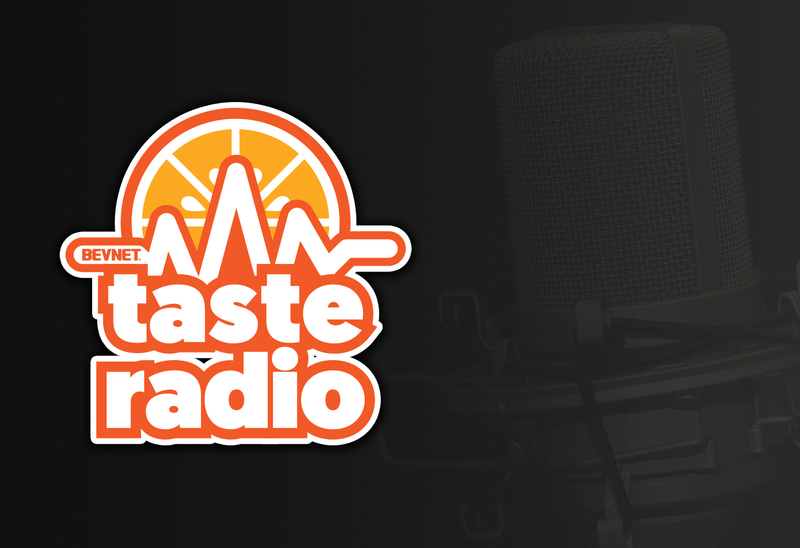 They hear stories from founders and pros taking products from dream to shelf with emphasis on actionable tips and inspiration stemming from success and failure. 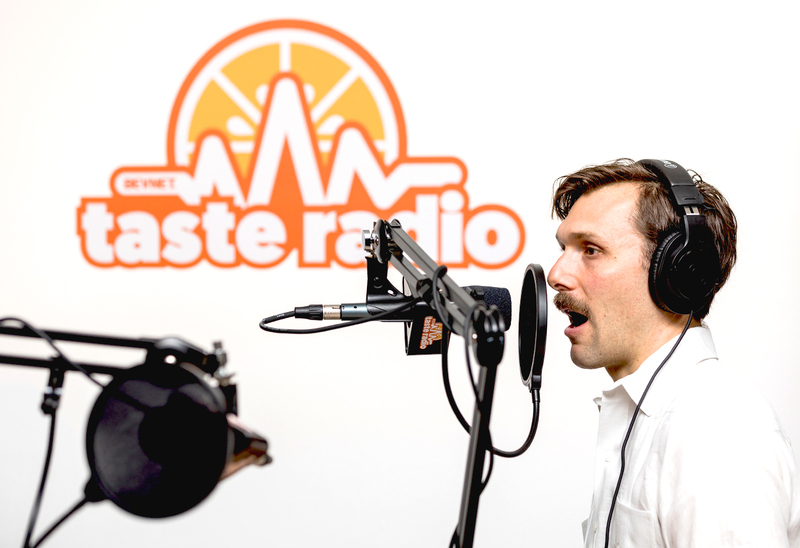 The hosts talk about everything from industry trends to the daily dilemmas of entrepreneurs though lessons learned in production, supply-chain, scale, branding, packaging, data, tech, social media, marketing, sales and beyond.